Started by Ron Peyton. Last reply by Ron Peyton Jun 25, 2016. 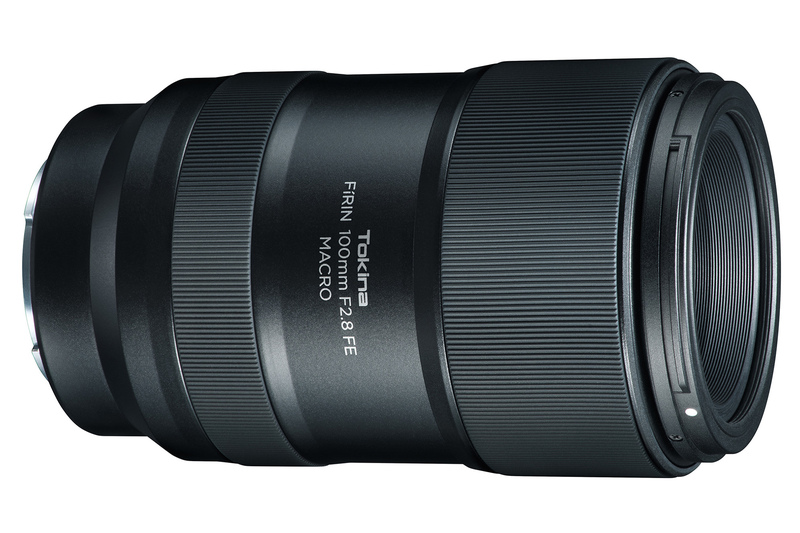 Tokina has announced the FiRIN 100m F2.8 FE Macro Lens for Sony E mount camera systems. 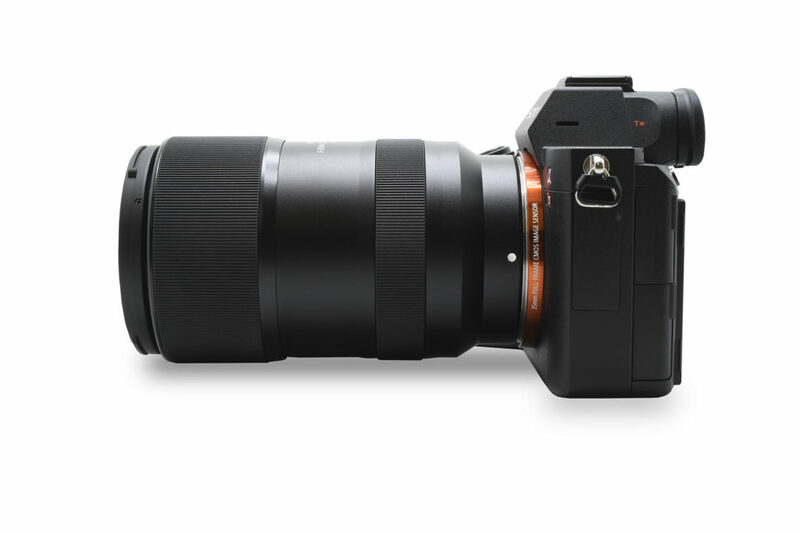 The lens is constructed of nine elements in eight groups and features a nine blade aperture diaphragm. 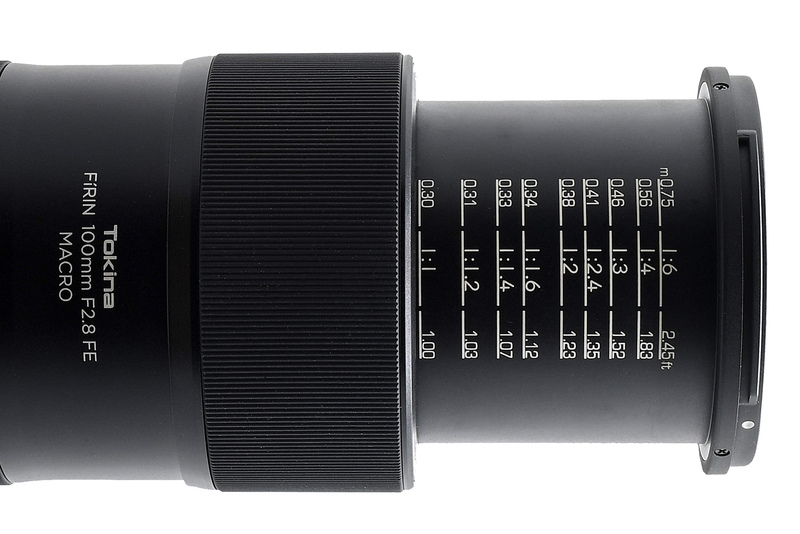 It features 1:1 maximum magnification, has a minimum focusing distance of 30cm (11.8in), uses a 55mm front filter thread and includes a printed magnification scale on the extending lens barrel to add an extra visual cue when composing shots. The lens measures in at 123mm (4.84in) long by 74mm (2.91in) diameter and it weighs 570g (1.3lbs). The Tokina FiRIN 100m F2.8 FE Macro Lens is listed for pre-order at B&H for $599. Included in the box is the lens, front and rear lens caps, a BH-533 lens hood and a manual. Illini Shrine Club created this Ning Network.